Egon Zehnder is a global executive search firm driven by research, rigour and practical experience. 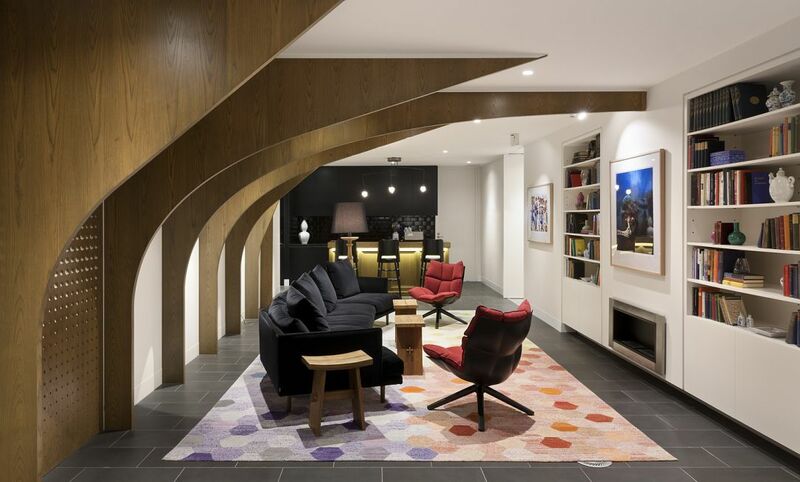 IF Architecture’s outcome for Egon Zehnder Melbourne delivers a design typology founding Egon Zehnder’s brand personality in built form. 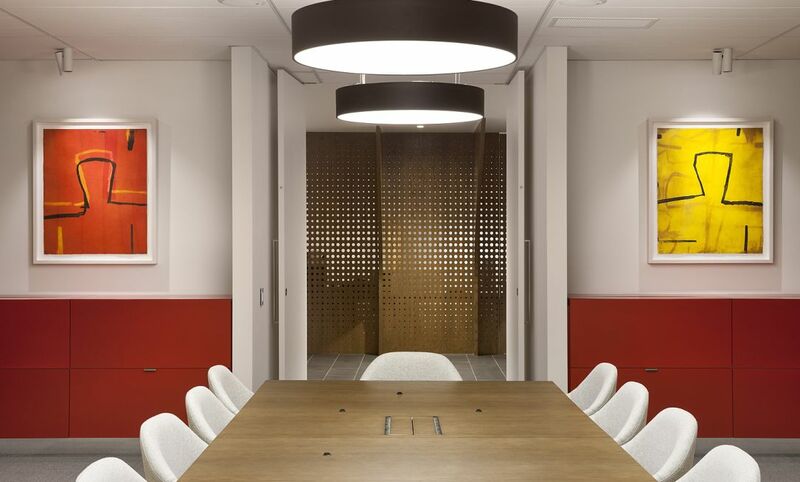 Master planning, architectural design, interior design and styling have culminated to create a quietly sophisticated space that services the unique demands of Egon Zehnder. Developed for worldwide application, this design typology is sensitive to cultural variations, building types and operational requirements. 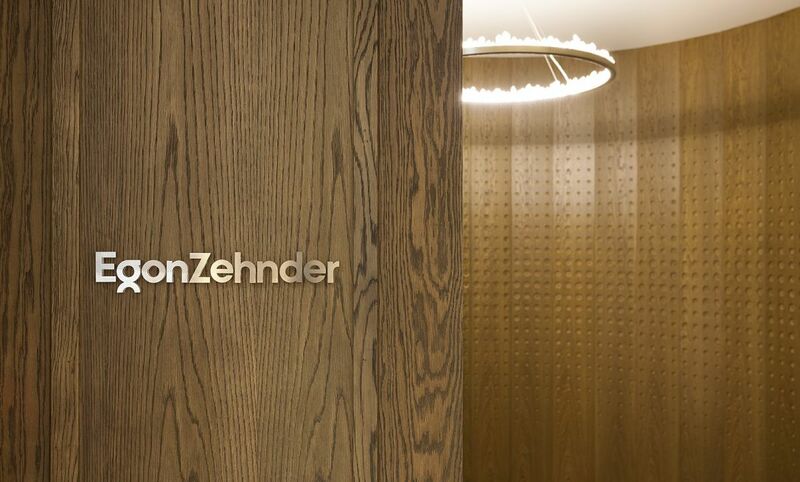 Use of a warm timber veneer exposing rich growth rings represents Egon Zehnder’s growth and development, spanning over decades and across multiple continents. 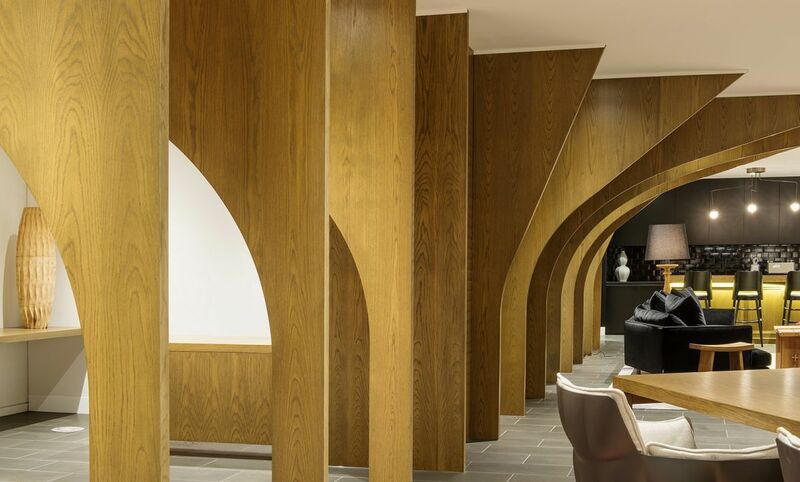 Applied in the lobby through a series of arches representing branches, the circular nature of the design expresses an arc connecting past and future growth. 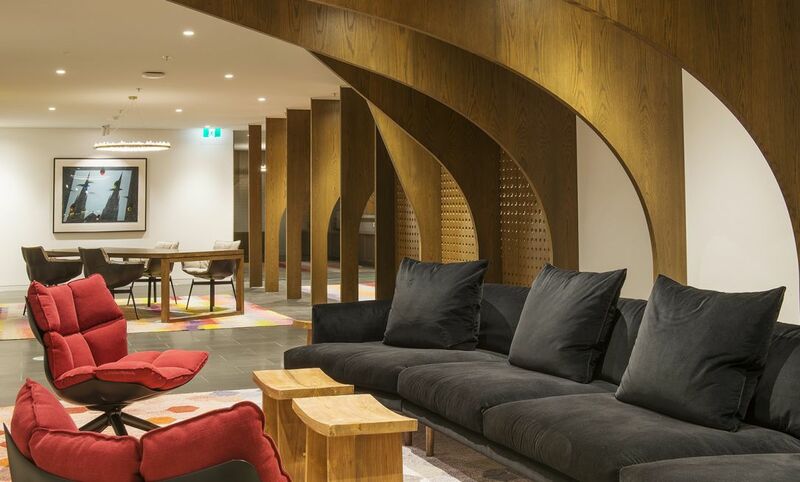 A whimsical fusion of old and new contexts translates through traditional moulded timber panels as a rich backdrop for contemporary design features. 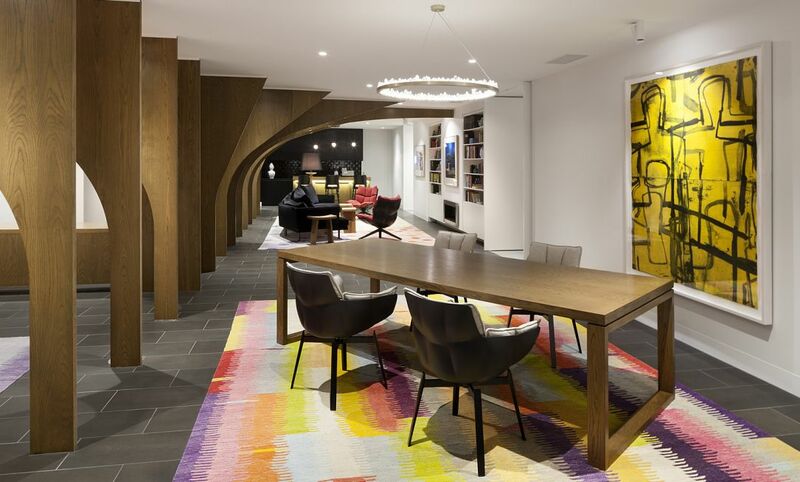 The floor plan invites a sense of discretion for candidates and executives. 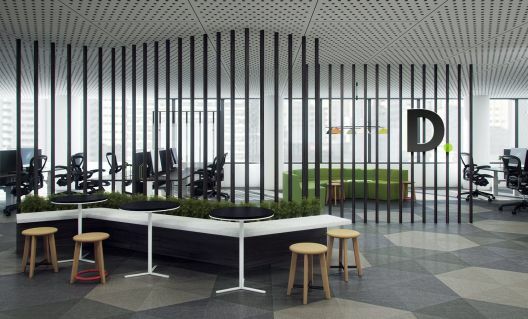 Staff offices also allow an overlap of private and public interaction, with breakout spaces showcasing sweeping views across the Yarra River and Dandenong Ranges. Australian-made products furnish the interiors, alongside upcycled Eero Saarinen furniture circa 1960. 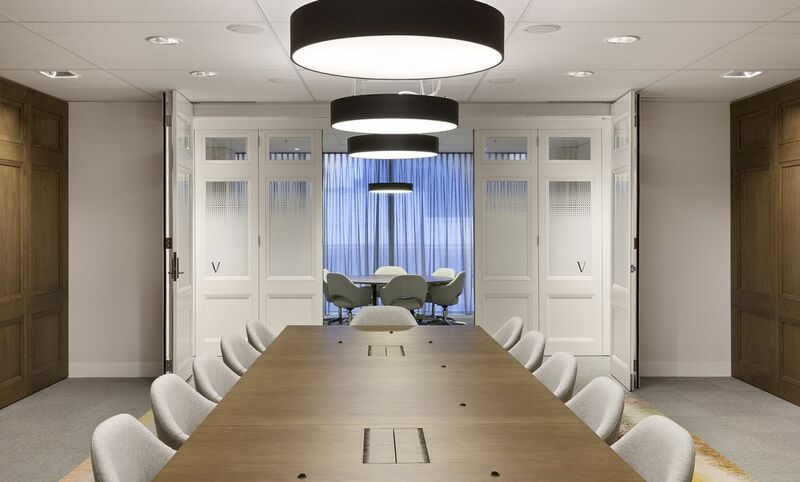 Trust, confidentiality and respect are at the heart of architectural considerations; formal and informal settings, public and private spaces embrace the diverse requirements of clients and staff alike.